How Much Do You Have in Your Bank Account? This is the kind of question that most people would rather avoid because just about everyone has less money in their bank account than they’d like to have. Everyone usually has just enough to get by, which means they run into trouble when something catches them off guard. If an emergency expense rises up, many people do not have the funds necessary to handle it. This is usually what happens when someone learns of their friend or family member’s arrest. You want to help by posting bail, but then you see the price tag. You can’t afford to spare thousands of dollars. You do not have that kind of money lying around! Despite what you want to do, you consider giving up because you just don’t have that much money to spare. However, you give it one last attempt and stumble upon Bail Bonds in San Fernando Valley. 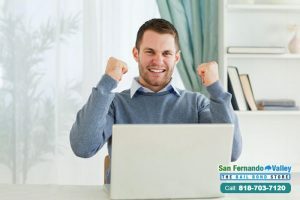 This is when you learn that Bail Bonds in San Fernando Valley is a family-owned, statewide bail bond company that has been helping Californians afford to post bail for over 30 years. Thousands of people who were in similar positions were able to bail their loved ones out of jail, and the same could be true for you. 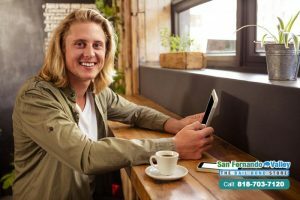 When you begin talking to a one of Bail Bonds in San Fernando Valley’ professional bail agents, you start to realize that you could actually afford to post your loved one’s bail. 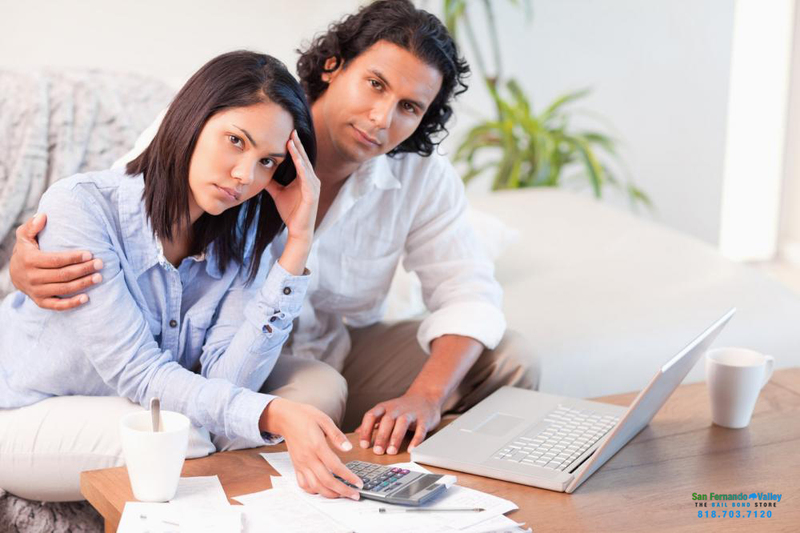 With their help, you will only have to pay 10% of the full bail price and on top of that, you will be able to pay that amount off with a payment plan. The plan will be designed with your budget in mind, which means that you can actually afford it. You may not have a lot of money stored away in your bank account, but that doesn’t mean that you can’t help out your loved one. 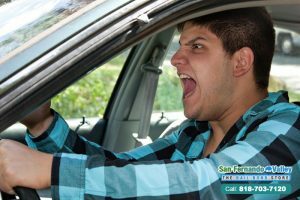 With help from Bail Bonds in San Fernando Valley you will be able to afford your loved one’s bail. You will get a personalized payment built to work with your unique budget. 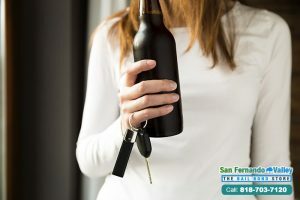 With Bail Bonds in San Fernando Valley, it doesn’t matter how much you have in your bank account. All consultations are free, so call 818-703-7120 or click Chat With Us now.